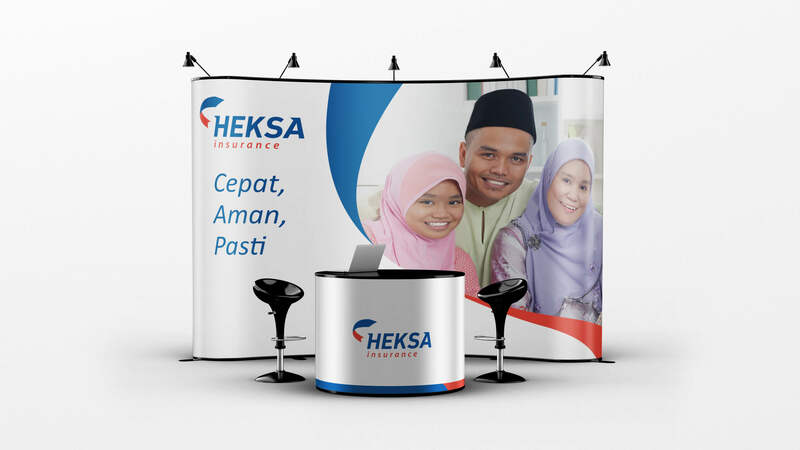 Crafting a friendly insurance for everyone. 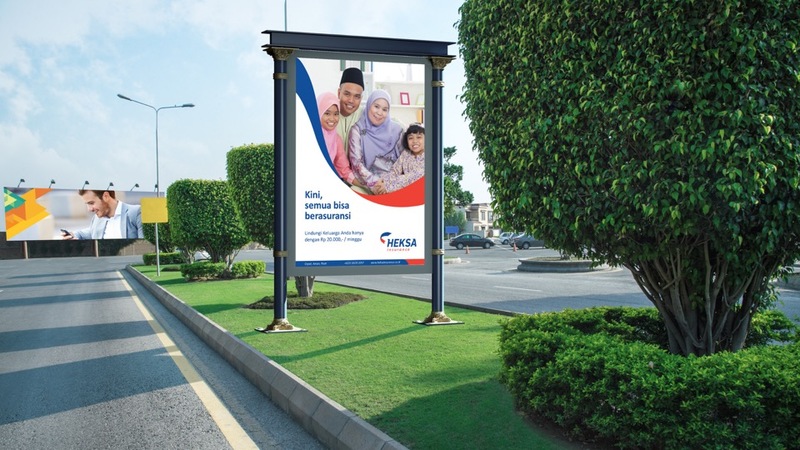 Formerly known as BASM or HELI, Heksa Eka Life Insurance needed to create a clear and revelant brand strategy. 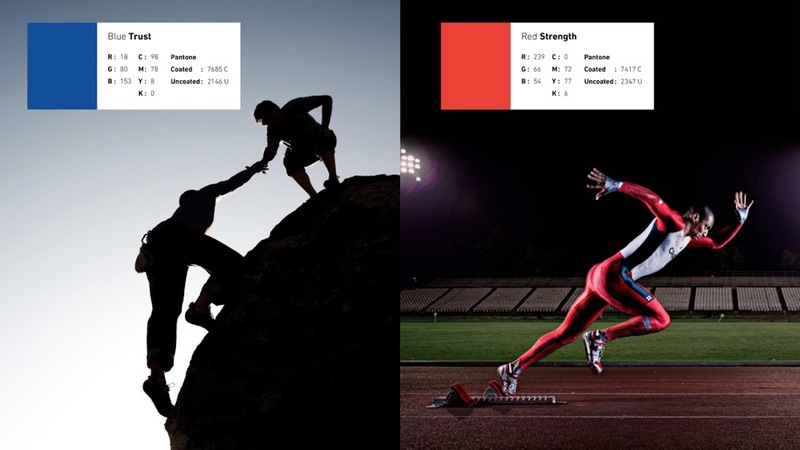 Dreambox was chosen as the brand consultant to formulate the strategy. The name HELI created confusion. 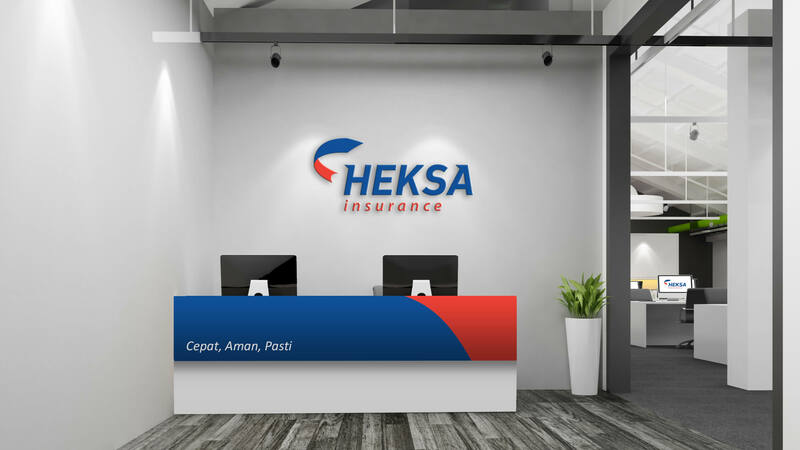 Meanwhile, Heksa Eka Life Insurance wanted to be accessible all over Indonesia, so the brand strategy will be very different from any other insurance companies. 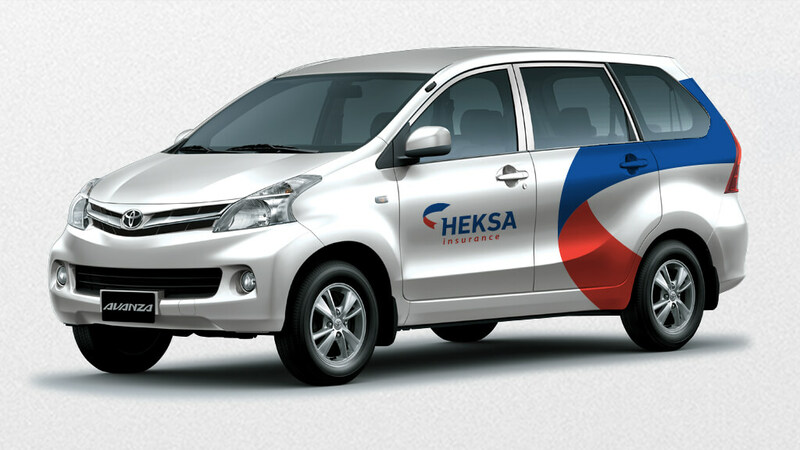 Dreambox decided to use their original and meaningful name, Heksa Insurance. 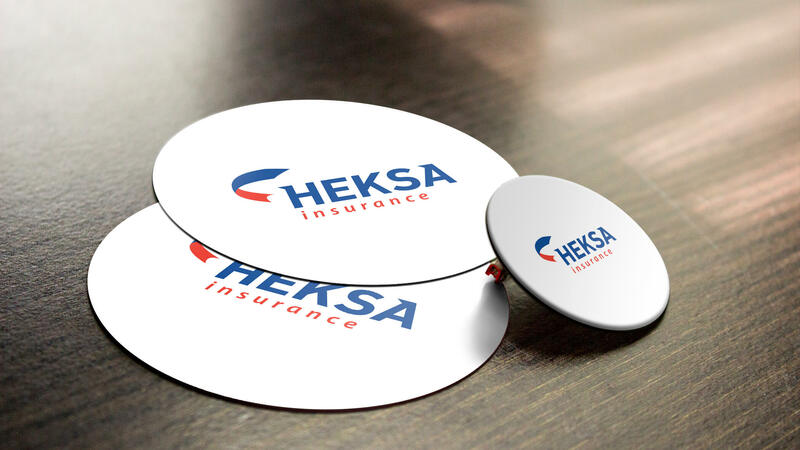 The brand personality chosen was regular to create a friendly and approachable insurance, unlike others.